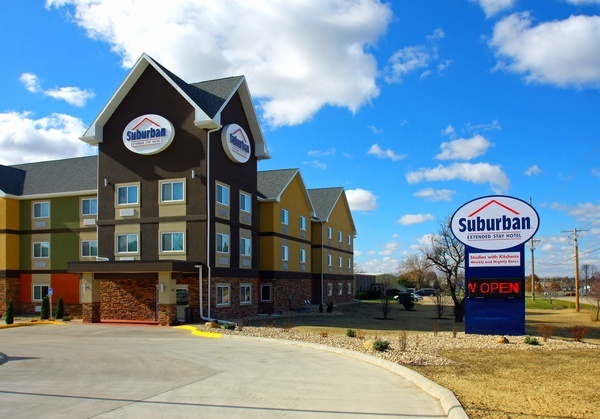 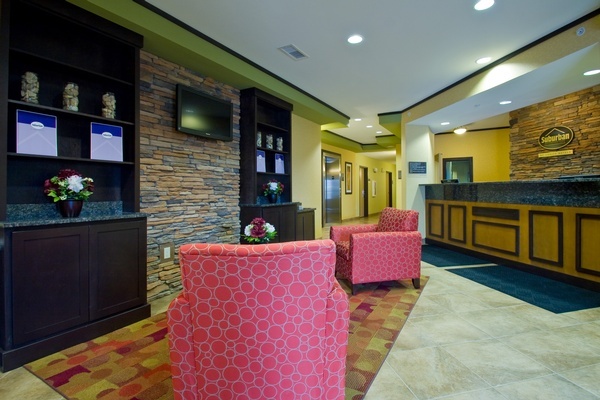 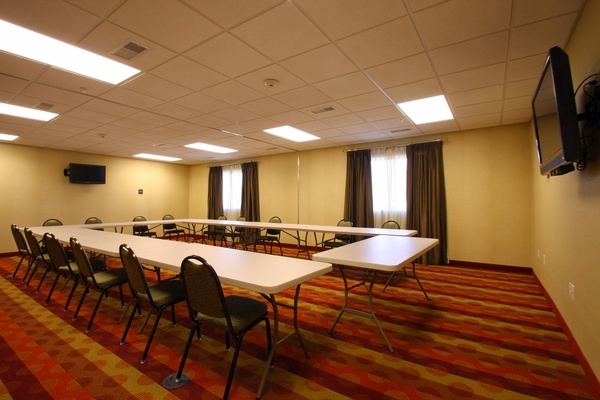 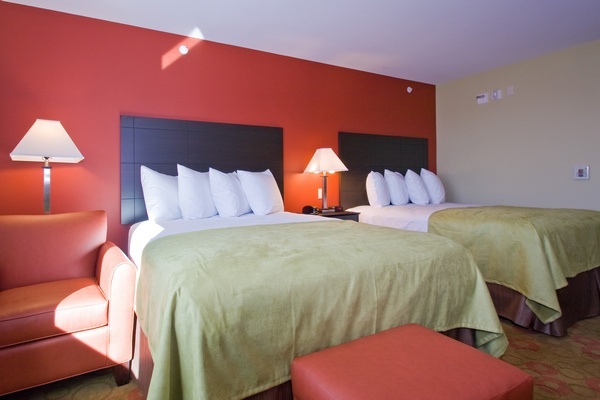 Newly renovated only hotel in area catering the needs of extended stay guest as well as transient guest. 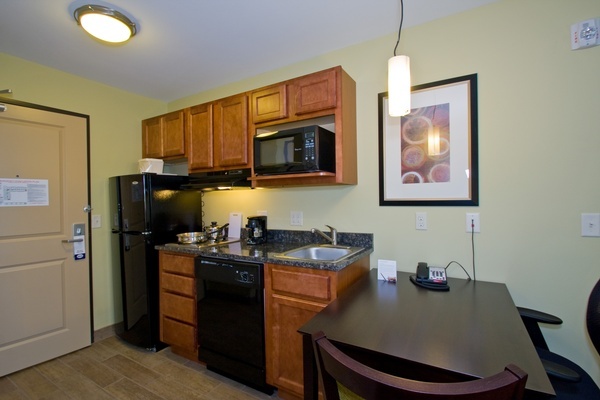 Located next to Industrial Area, Two miles from UNI, lots of dining options. 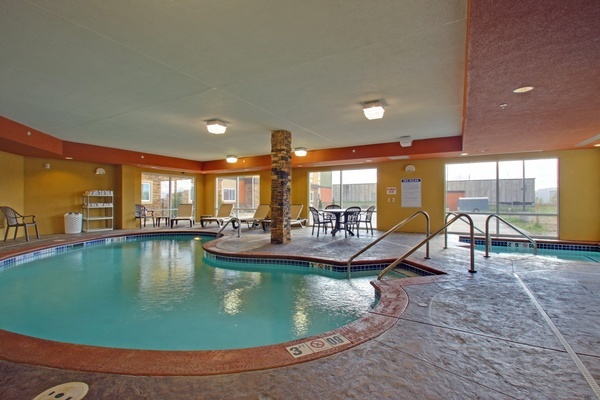 Grill at gazebo, full kitchenette Suites with single and double beds, indoor pool, fitness center, Free guest laundry, Free Internet, Sundry.